Travel, cuisine, art, design, architecture culture, business, lifestyle. Designed for those who want to go further. 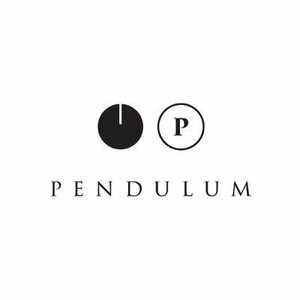 Read Pendulum.